The 8th studio album of our Modernsoul author Paul Kalkbrenner entered the #7 Album Charts Spot in Germany. Additionally he scored the following successful chart entries Switzerland (#4), Belgium (#11), Austria (#14) and Italy (#26). 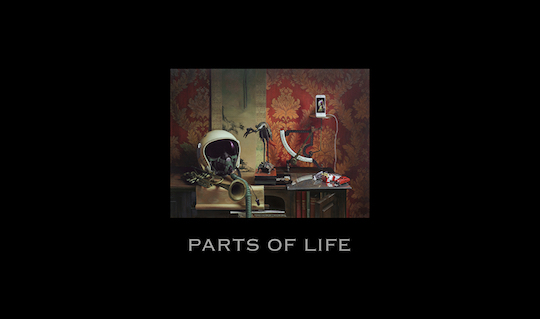 The new 15 Track „Parts of Life“ album is released via Sony Music / Columbia.